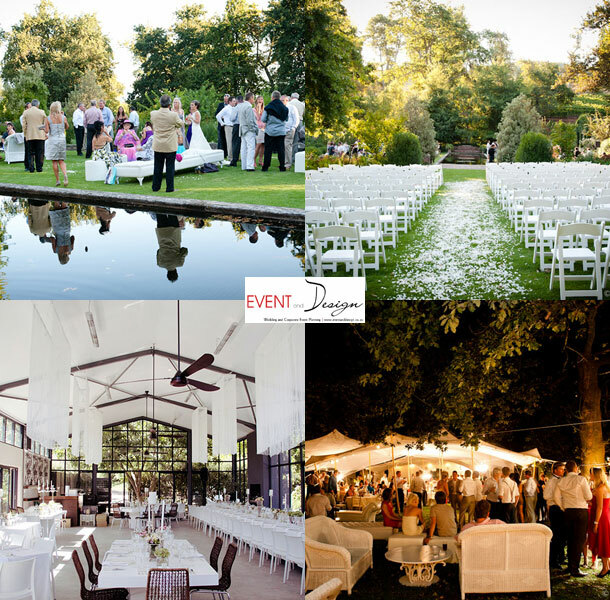 Event and Design offers comprehensive wedding planning services in Cape Town and the Cape Winelands. Your wedding will be planned with passion, professionalism and panache. Whether you prefer a glamorous city wedding, a lavish Cape Winelands affair or an intimate celebration on the beach, our creative and personal touch will create a wedding that will portray your own unique style. Our services involves all aspects of organising, designing and managing your wedding from conceptualising your wedding, attending to the planning and executing of your wedding up to overseeing the wedding day itself and attending to the final post wedding matters. We offer a wide range of wedding planning advice, organisational skills and co-ordination services. Whether you need someone to plan your wedding from start to finish, give you guidance during the process or just wrap it all up the week prior to the wedding, we will be able to provide you with a service package tailored to suit your specific needs. This package involves all aspects of organising, designing and managing your wedding from conceptualising your wedding, attending to the planning and executing of your wedding up to overseeing the wedding day itself and attending to the final post wedding matters. This is ideal for the hands-on bride who really wants to plan her wedding herself but wants to hand over the final arrangements to an experienced coordinator the week before the wedding. We coordinate the final week, do the set-up, oversee your big day and attend to breakdown and all those little post wedding arrangements while you can relax and enjoy the wedding and your honeymoon. We can also tailor make a package that meets your specific requirements and needs. We will establish your exact needs by means of a questionnaire and correspondence. On receipt of the completed questionnaire we will present you with a detailed proposal and initial budget proposal for your acceptance. The initial budget often changes during the course of the planning of a wedding and we will therefore provide you with regular updates on your budget to ensure that you are at all times aware of the costs of your wedding. A detailed wedding action plan for the months ahead will be compiled and continuously refined. A detailed action plan for the day of the wedding will be drafted and discussed with you and the details thereof will be communicated with all service providers involved on the wedding day. We further offer a service to pay your suppliers on your behalf. In this case we will keep part of your wedding budget in a retainer account and attend to paying your service providers on your behalf. This is especially convenient for bridal couples abroad providing them with a central channel of communication and payment system. A final detailed reconciliation that may include last minute changes/overtime is part of the post wedding wrap up. 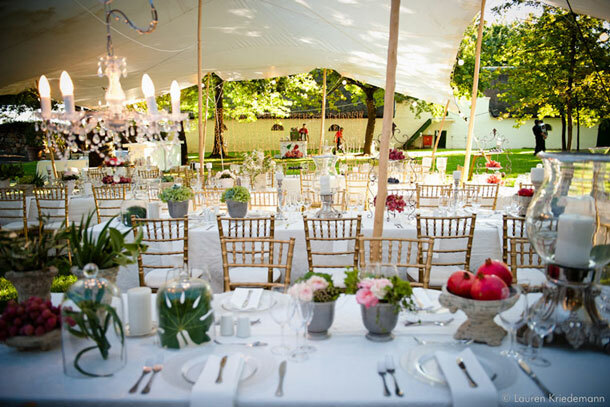 To book Event and Design to help you plan your perfect day telephone Barry on +27 (0)21 872-4946. Alternatively for further details or to send an enquiry visit Event and Design.